biblical rain & time to taste 40 vintages of montrachet? 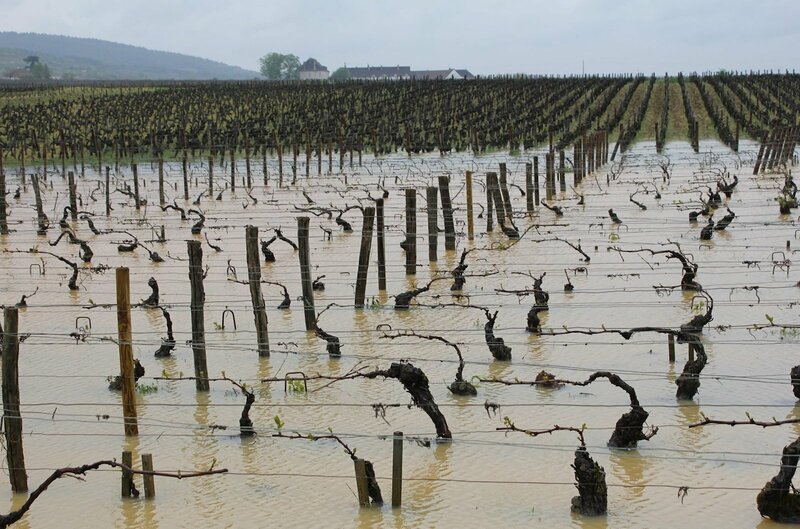 Home Page | Big Red Diary | 2013 | May | biblical rain & time to taste 40 vintages of montrachet? Don’t you just love those phone calls? – Here. Expecting to be cut off soon. Road to Savigny has washed away and not sure we can access the roads over the hills anymore.